Chlorhexidine mouthwash is an antiseptic mouthwash that helps to treat and prevent gum problems, including gingivitis and mouth ulcers. It kills bacteria in your mouth, combating the cause of gum disease and treating it at the source. How will this mouthwash help to treat my gingivitis? This mouthwash uses the active ingredient Chlorhexidine Gluconate, which is an antimicrobial medication. This means that this mouthwash works as an antiseptic, killing the harmful bacteria in your mouth that cause gingivitis or gum disease and a number of other oral conditions.  What else can Chlorhexidine Gluconate be used for? If you are pregnant or breastfeeding you should speak to your doctor or Chemist 4 U pharmacist before using this Chlorhexidine Mouthwash or any other medicated product. Some medications may not be safe for you or your child during pregnancy or breastfeeding, and a medical professional can help you to find a solution that is right for you. Can I use this mouthwash if I am taking any other medications? Speak to your doctor, dentist, or Chemist 4 U pharmacist before using this product if you are taking any other medication. Some medicines can interact with each other, making them less effective or causing unpleasant side effects. Fill the cap up to the 10ml line with Chlorhexidine Gluconate Mouthwash. Use mouthwash to rinse your mouth thoroughly for one minute. Spit out the mouthwash after use, do not swallow. Should I brush my teeth after using this mouthwash? Some toothpastes can stop some of the ingredients of this mouthwash from working, so you should brush your teeth before using this product or use this product at a different time of day. When should Chlorhexidine Gluconate not be used? Do not use this mouthwash if you are allergic to Chlorhexidine Gluconate or any of the other listed ingredients. For oral use only, do not swallow this mouthwash. Avoid contact with eyes and ears. If you do accidentally get this product into your eyes or ears, rinse immediately with clean water. If you experience these or any other side effects while using this product, stop use and speak to your doctor or Chemist 4 U pharmacist immediately. For more information about reporting the side effects of medication, please see the MHRA’s Yellow Card Scheme. Store in a cool, dry place. Keep out of sight and reach of children. Do not use this product if the expiry date printed on the bottle has passed. Chlorhexidine Gluconate 0.2% w/v, ethanol, sorbitol, macrogol glycerol hydroxystearate, flavour E2309 10 N1, ponceau 4R E124 (red colouring) and purified water.